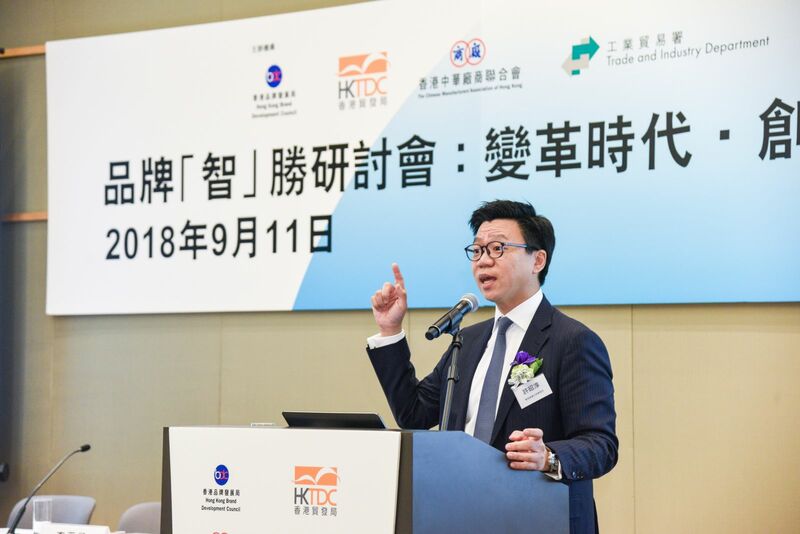 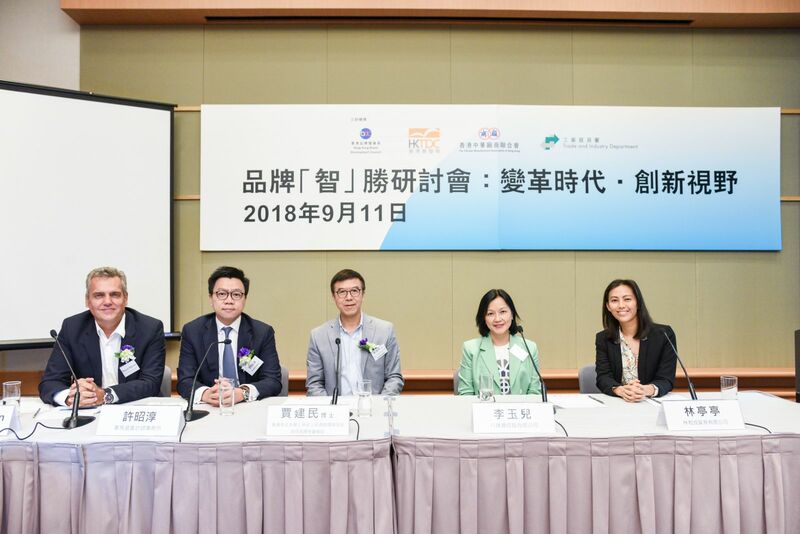 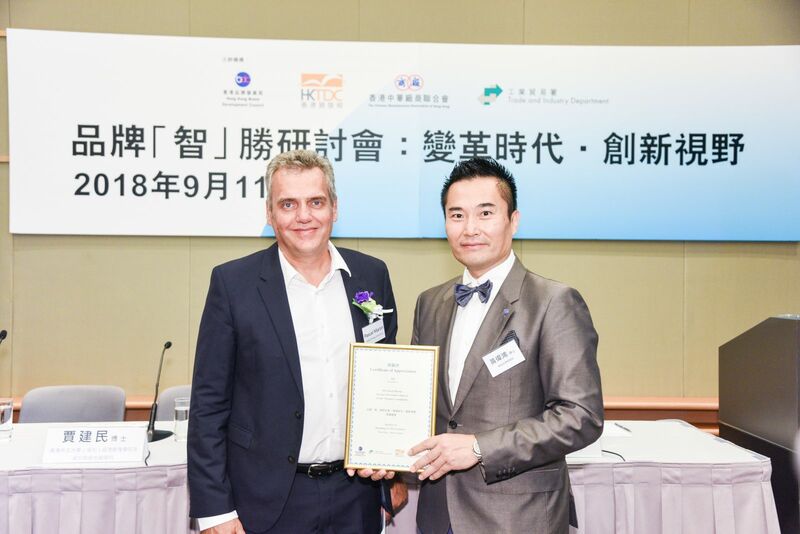 The BDC, the CMA, the Trade and Industry Department (TID) of HKSAR Government and the Hong Kong Trade Development Council (TDC) joined force to organise the “Branding to Win Seminar 2018: New Era．New Vision” at the Hong Kong Convention and Exhibition Center on September 11 2018(Tuesday) . 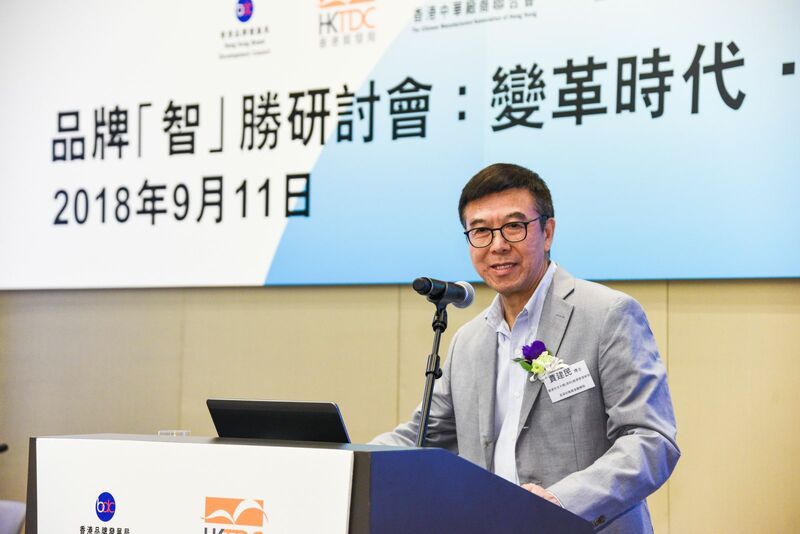 The Seminar started with a speech by Dr Jamie Jia, Presidential Chair Professor of Shenzhen Finance Institute and the School of Management and Economics of the Chinese University of Hong Kong (Shenzhen), who expounded the concept of “Time-Space-Connections Framework” and its applications on the brand value creation in big data age; then Mr Daniel Hui, Partner of China Tax of KPMG, gave an account of the tax challenges brought by digitalisation. 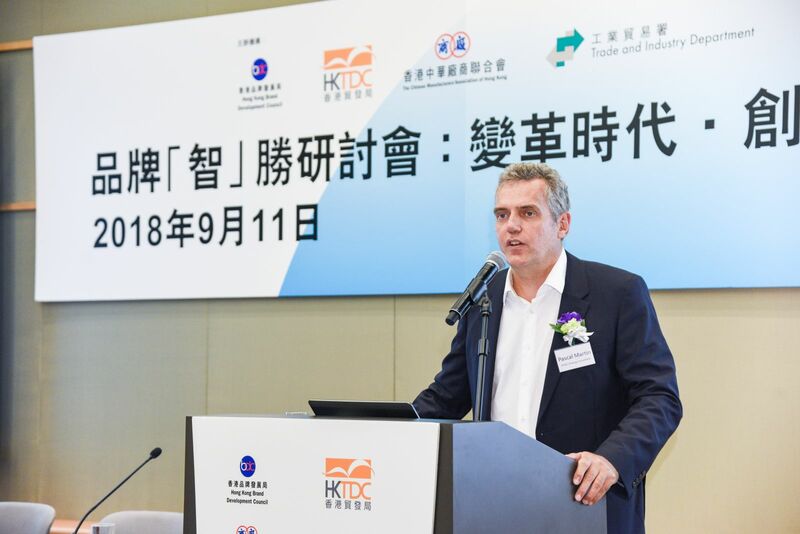 In the second part of the Seminar, Ms Rita Li, Sales and Marketing Director of Octopus Holdings Limited, illustrated the adoption of mobile payment in Hong Kong and its future developments; while Mr Pascal Martin, Partner of Greater China of OC&C Strategy Consultants, introduced the latest developments of social commerce and various social media marketing strategies pertinent to Hong Kong brands. 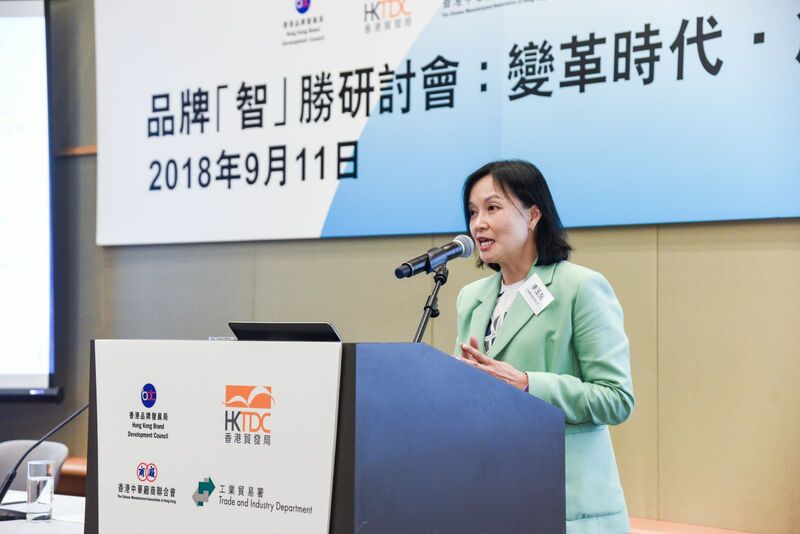 At Last, Ms Diana Lam, General Manager of Ettason (H.K.) 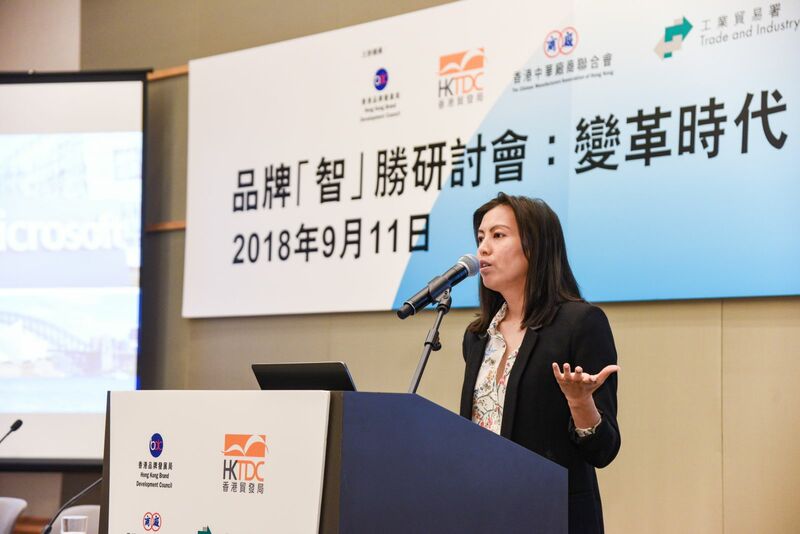 Limited (Brand “Torto”) shared with audience her experience in rejuvenating the classic brand “Torto” with innovative products and digital marketing techniques. 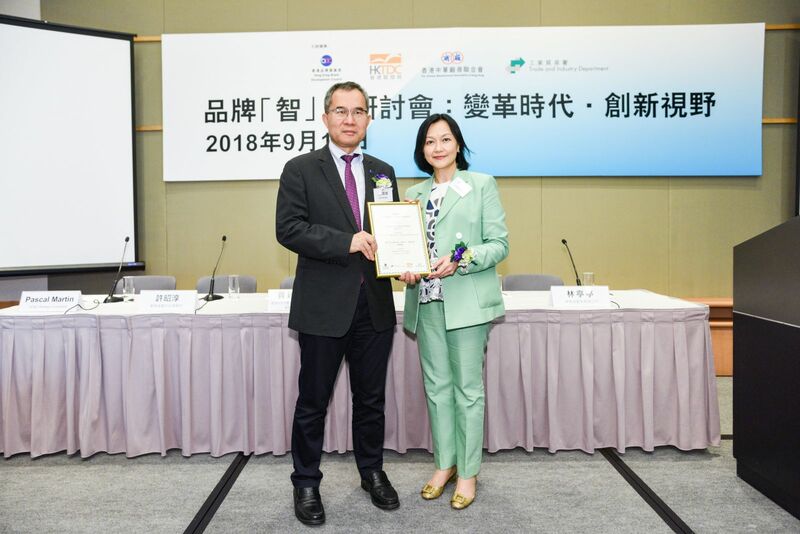 Assistant Director-General of the TID Ms Christine Wai, Vice Chairman of the BDC Mr Ng Ching Wun and Dr Ellis Wong, and Director of Product Promotion of the TDC Mrs Regina Lai attended the Seminar, and they presented certificate of appreciation to the speakers on behalf of the organisers. 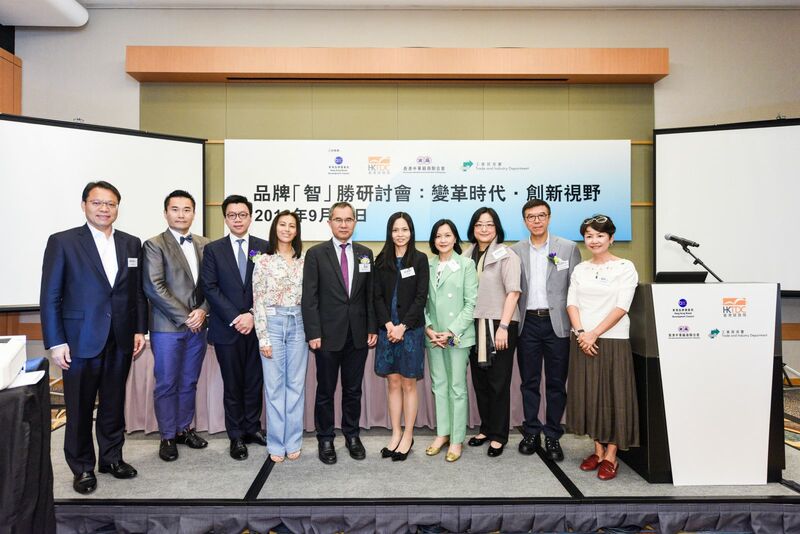 The Seminar received overwhelming response, attracting near 300 participants.